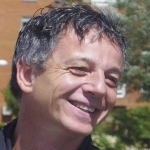 Joan Font is Senior Researcher at the Institute for Advanced Social Studies (IESA-CSIC) in Cordoba, Spain. He holds a PhD in political Science (1993, UAB) and is Master of Arts at the University of Michigan. He was the research director at the major public survey institution (CIS) in 2004-2008. Previously, he was senior lecturer at the Political Science department of UAB, where he acted as Vice-Dean, PhD program director and research director of the IGOP participation area. He has directed applied participation projects for several public administrations as well as research funded by the European Union Vth and VIth Framework programs and for the European Science Foundation. His research interests focus on public participation and the role of citizens in policy-making. He has published in national and international journals about elections, surveys, public opinion, associations, citizen juries, deliberative opinion polls and other local instruments for citizen participation. He is the principal researcher of the MECPALO project that researches public participation instruments in Southern Europe. 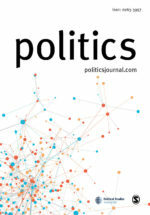 Are Berlusconi and Monti really the same? 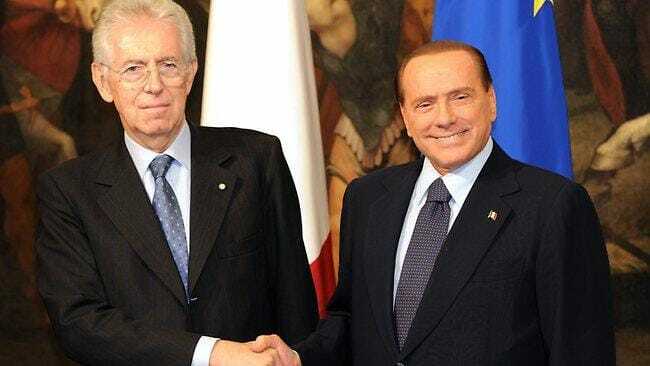 The political styles of two Italian Prime Ministers like Mario Monti and Silvio Berlusconi are quite different. An extremely serious (boring, some would say) technocrat versus a businessman evolved into a peculiar politician whose activities and statements provoked continued controversies (showman, some would say). The two appear almost opposite alternatives.